Zane did a Research Experience for Undergraduates with SPRAL in Summer 2017, and has joined as a research assistant in Summer 2018. His current research pertains to the perception of annoyance and the degradation of cognitive task performance in the presence of office noise. 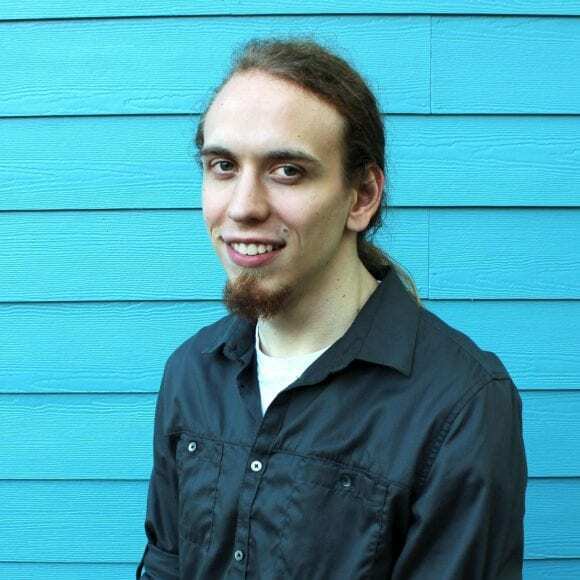 He received his BS in electrical/computer engineering at The University of Texas at Austin in May 2018, specializing in audio signal processing. He also has a background in live sound engineering, audio production, and playing in metal/rock bands.